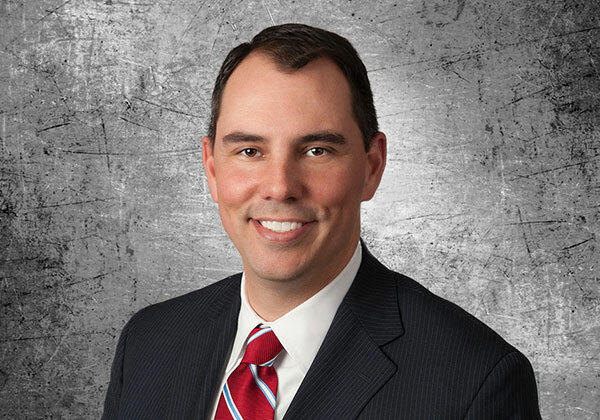 Mr. Timothy J. Christman transitioned from an electrical engineering career to a legal career at Schwegman in 2007, eager to help Schwegman’s clients protect their ideas. Since then, having had the privilege to work with Schwegman’s broad and diverse range of clients, Mr. Christman has handled intellectual property matters for concepts ranging from the incremental to the revolutionary. Mr. Christman and Schwegman understand that all of the matters handled by our firm are important to our clients and deserve the highest level of care. Mr. Christman assists his clients through activities such as patent drafting, acquisition, and supporting diligence. Mr. Christman is also well-versed in patent clearance investigations and can assist his clients in legal process development and agreement work. Mr. Christman helps clients understand the benefits – and limitations – of a variety of intellectual property protection regimes including patents and trade secrets. By way of particular areas of emphasis, Mr. Christman enjoys working on matters related to medical technology, including implantable devices, surgical apparatus, and medical imaging. Generally, Mr. Christman is also conversant in physics-oriented domains such as relating to imaging science, acoustics, electromagnetics, and spectroscopy, as well as electronics-related subject matter including device structures, circuits, fabrication techniques, and display technologies. Mr. Christman is a private pilot and is also interested in mechanical technologies, particularly in the aerospace domain. Mr. Christman is named as an inventor on multiple issued patents and understands the patent process particularly well as both a technical and legal practitioner. Above all, Mr. Christman approaches legal problems from a practical perspective with an eye on removing barriers and unlocking the value of his clients’ ingenuity. Mr. Christman always enjoys the opportunity to learn about a prospective or existing client’s technology and business.